SLEEP WELL, WAKE REFRESHED! 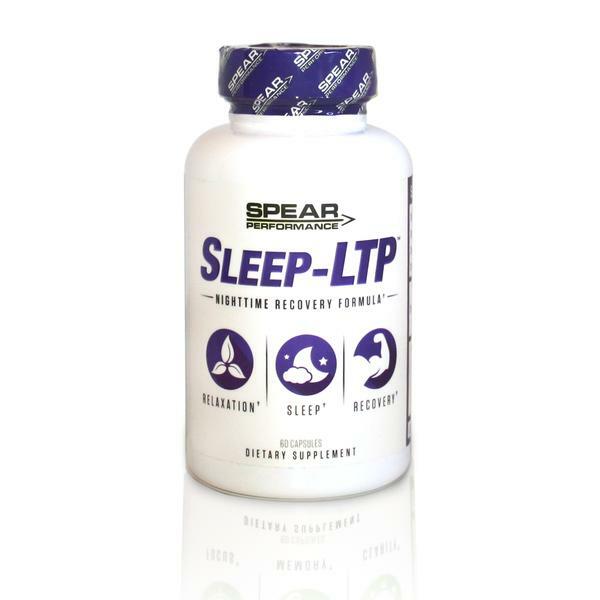 – Sleep-LTP is an all-natural complex to promote calm and relaxation, restore & replenish muscles, and drift you into a deep, restful, peaceful, all-night sleep. You’ll wake up feeling refreshed and ready to face the day without the ‘hangover’ you can get from most sleep aids.